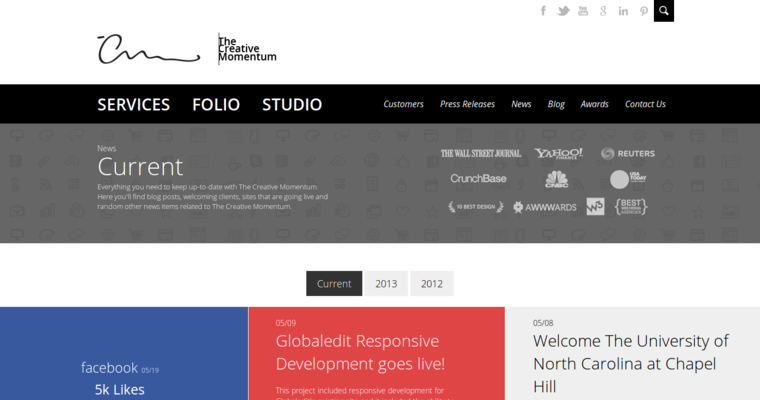 The Creative Momentum is an incredibly innovative online marketing firm that loves providing clients with all of the tools and resources necessary to expand their brand in the Internet sector. 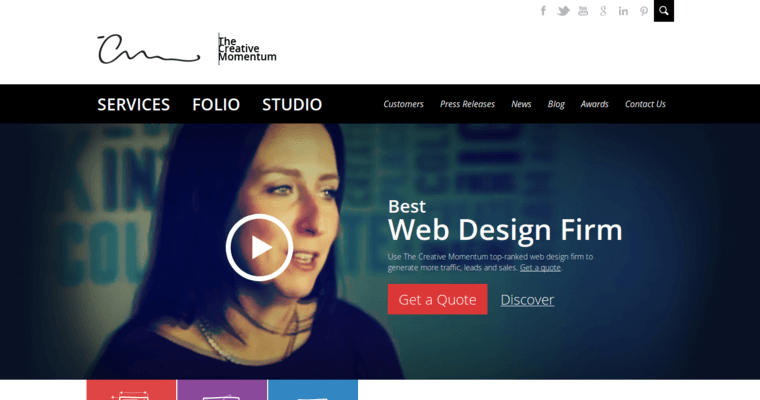 While The Creative Momentum representatives are pleased to offer a wide range of marketing services, they are especially effective in utilizing top notch web design and development strategies on behalf of the client. These services work to ensure that the client's site is distinct from the cookie cutter product pages already populating the Internet realm. 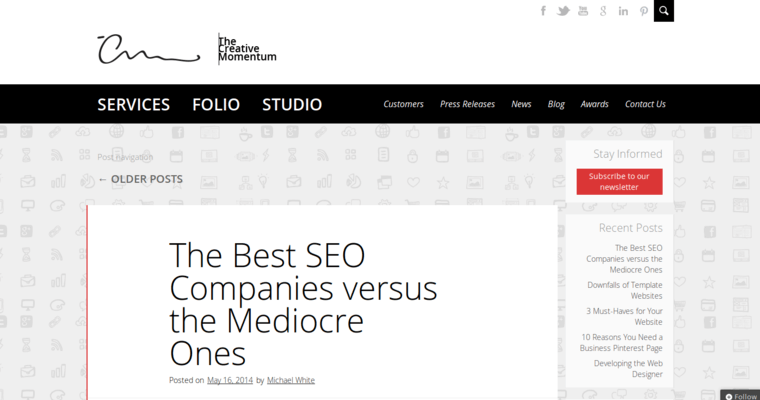 The techies of The Creative Momentum also work with dedication and diligence to ensure that each site developed is optimized for cross compatibility, conversion, and creativity. Choose The Creative Momentum to get your company on the path to online growth immediately!